Extra Locksmith Service is your one-stop-shop provider of affordable Lexus key services. Give your car the care that it deserves, choose the locksmith that knows Lexus cars best. At Extra Locksmith Service, we take pride on our decades of experience working with top car brands like Lexus. We have a diverse stock of key parts for most Lexus cars and SUVs. Our quality is comparable to your dealer, at a price that is hard to beat. We guarantee precise and efficient on-call mobile locksmith service in all of Dallas. Losing your last set of Lexus keys is one expensive mistake. It will cost you an arm and leg if you go straight to your dealer. This would mean delayed business transactions and appointments moved and rescheduled. Call us at Extra Locksmith Service if you don’t want this to happen to you. We value your time and money by giving you fast and affordable same-day service on all locksmith services. With us, there is no need to set an appointment. We duplicate your keys while you wait. You can have your new set of keys in less than an hour. Extra Locksmith Service in Dallas is your preferred provider of onsite Lexus keyless remote replacement and transponder key duplication. We are also Dallas’ trusted mobile locksmith for Lexus spare key service and emergency roadside assistance. 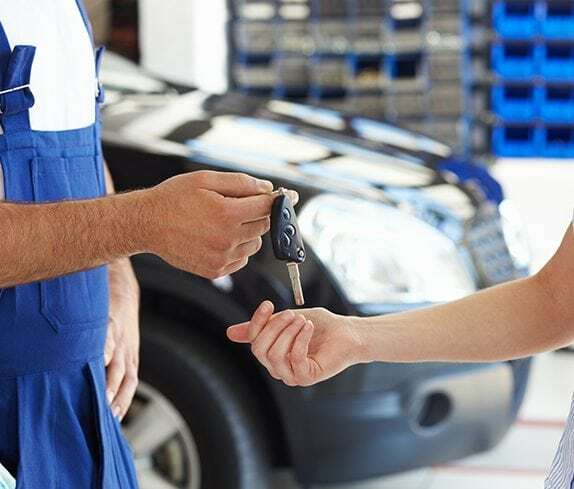 It is rare to find to find a company like us that can give reliable and onsite Lexus key and remote start replacement service anywhere in Dallas. We have the cutting-edge technology for Lexus key cut and Lexus key duplication. We offer the same quality as your dealer and we are also a whole lot cheaper. High-Quality Lexus Locksmith services at affordable rates! Extra Locksmith Service knows Lexus cars best. We are your one-stop-shop auto locksmith expert for Lexus cars and SUVs. Whenever you need to get things done quick, call us. At Extra Locksmith Services, we do fast, hassle-free and affordable automotive locksmith service. With us, there is no need to wait for days just to have your Lexus keys cut and programmed. Just call us and you can have your new set of keys in less than an hour. We are also the right company to call whenever you are stuck and need to open your car door. We provide roadside assistance in 15-30 minutes flat. We cater to all Lexus cars and SUVs. We have the technical expertise and we take pride in what we do. We care about you. Count on Extra Locksmith Service whenever you need fast and reliable automotive locksmith service in Dallas. We take pride in delivery quality service through house calls and onsite establishment service. Residents and car owners in Dallas prefer us over the competition for the reason that we are easier to deal with every time. We believe in delivering the extra mile. We do this by giving you valuable security consultation. We know house and building security and can easily spot loopholes. We will also give you advice should you wish to make your car safer. Call us whenever you have no time to spare and needs some expert advice. We’ll get you back on the road in no time.